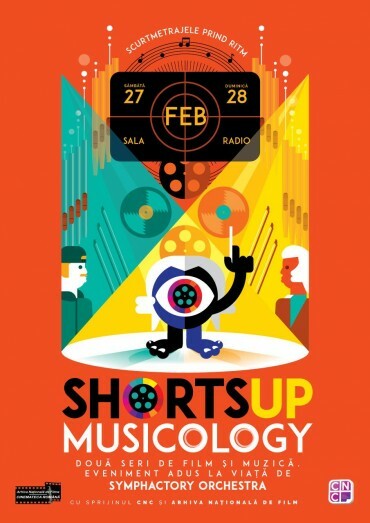 This year ShortsUP celebrates 4 years of existence. In 2013 we decided to emphasize more the short film qualities: the emotion, the story, the journey. 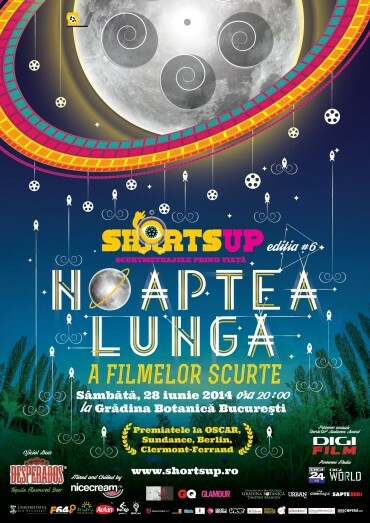 Reason why ShortsUP events were fewer, but with an increased number of viewers and a stronger concept. 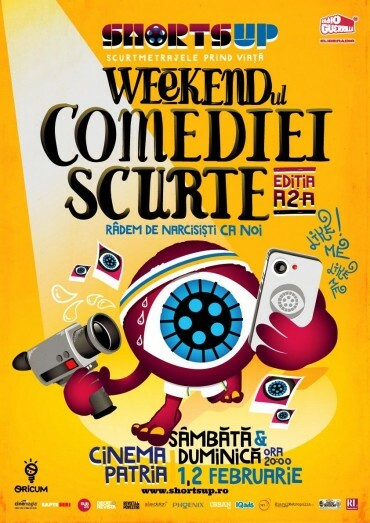 In January, Short Comedy Weekend brought you a diversity of short comedy films in two days of laughter therapy. 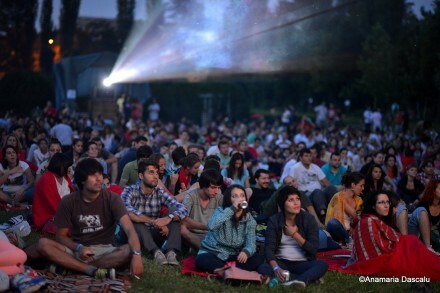 In the summertime, short movies replaced dreams with six hours of comedy, drama, fantasy and animation, during the 5th edition of the Long Night of Short Films. 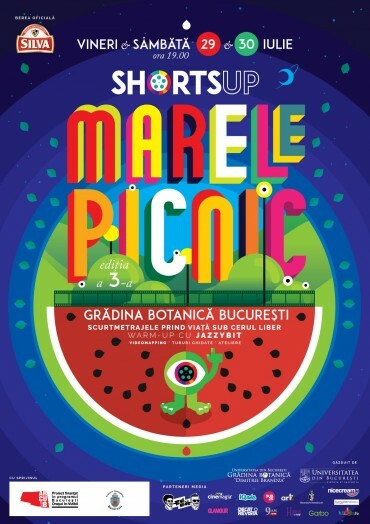 ShortsUP Cinema Picnic was the Best Of event of 2013. 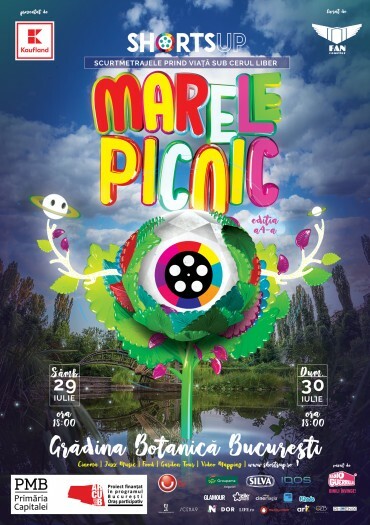 On a cool summer evening, at the Botanical Garden of Bucharest, short movies and nature recreated the perfect holiday escape.